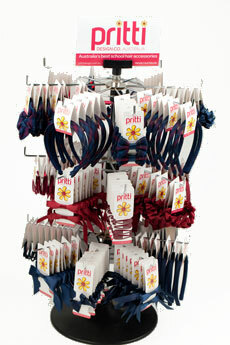 We believe that consumers eyes light up and they get excited when they see well displayed products. 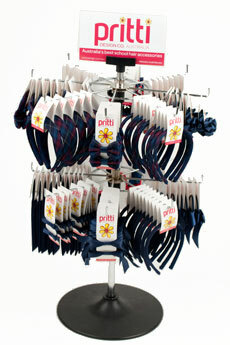 What better way to entice them than with a well stocked and displayed range of hair accessories at your counter. 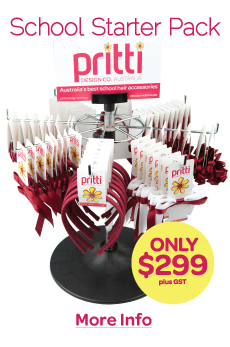 Our complimentary merchandising stands help boost visibility, keep your product range in excellent order and best of all increases add on sales. We customise our stands according to the amount of product you would like to hold in your uniform shop and offer you one, two and three tier counter top stands. Your stand can be extended to hold an extra tier at any time, just let us know. If you don't have room on your counter top for one of our stands we can also supply you with slat wall hooks or a display board for the wall. Just call us to discuss. All items are sold as a 10 card pack, per style, per colour and our minimum order value is $150 (+GST). ﻿We like to make ordering easy by providing your school with your own online custom order form, including photos, prices, product codes and descriptions of every product that you have ordered. You can do this with our online ordering system where we provide your with your school customer log-in details and password. 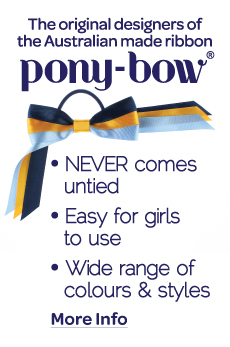 To place an order please click Log-In, enter your customer email and password details and click on the My School tab. If you can’t order online we can email or fax you your schools custom order form, or you can always call us. If you are a new customer, please contact our office to set up your user name and password. Our business is Australian owned and Australian made. Manufactured from the best quality materials and with systems long established to ensure excellent work-womanship. This is why we can confidently offer a 100% money guarantee on our range and service.﻿ If you don’t see what you need, just call or email us anytime. 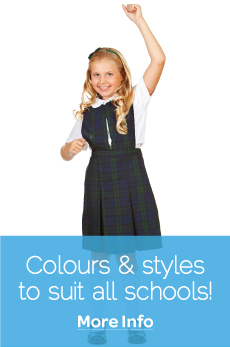 We are based in Sydney and here to serve you, and happy to visit your school if desired. 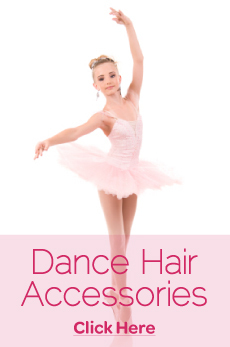 We guarantee that your school will be completely satisfied with your school hair accessories or we will refund 100% of your money! 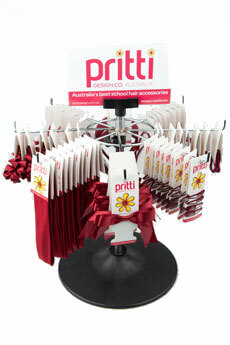 We also guarantee the quality of our school hair accessories. If your hair accessories have a quality problem due to material or workmanship, we will replace or repair them, no questions asked! ﻿Our Sale or Return Policy enables you to order from our core range of products risk free. 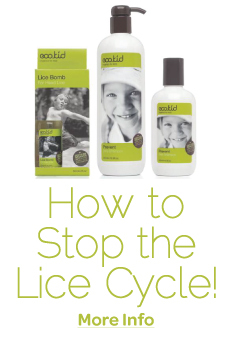 If a particular product doesn’t sell well at your school we will swap it over to another of our best selling items, no questions asked! *Unfortunately we do not do this on custom made products. We promise to provide you with on time deliveries every time! Generally orders will take 2-3 weeks from the date we receive your order to dispatch. When you place your order you will receive an emailed or faxed order confirmation from us, noting the dispatch date from our Sydney warehouse. If you are urgent for anything you can always let us know and we’ll do our best to get your order to you as quickly as possible. If we foresee any delays in getting products to you we will always contact you or send the majority of your order out with the unavailable item sent to you as a back order, freight free. All orders over $500 +GST are sent freight free.